This building opens very sporadically. Open House in Sept and the odd day – including TODAY (22nd May) and next weekend – the 29th. Midday to 4.30pm. 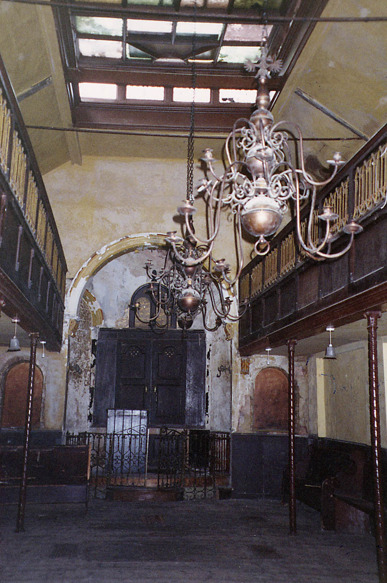 Completely unrestored this Huguenot merchant’s home contains a secret synagogue from 1869. It reminds me of the secret church in the attic in Amsterdam…..def worth a poke about – its so refreshing to see a bit of decay, which is a little perverse in itself. I’m clearly a product of London!